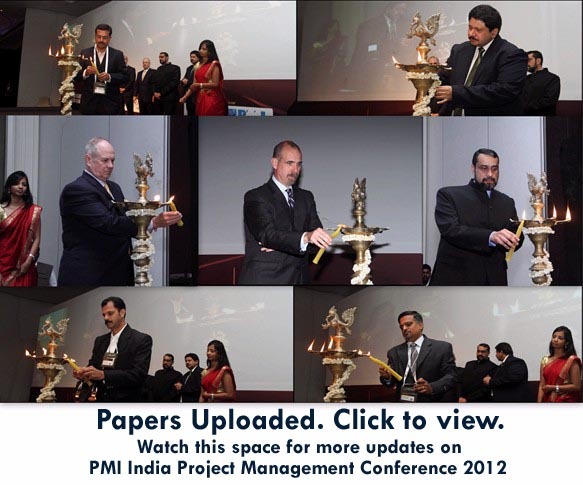 Project Management National Conference 2012 is a three-day professional development event, conducted by Project Management Institute (PMI) India and hosted by PMI Chennai India Chapter & PMI Kerala Chapter. The theme of this conference is " Project Management for Sustainable Competitive Advantage ". It provides an opportunity for Project Management Practitioners across industries, government, academia, NGOs etc., to exchange ideas on the challenges and emerging trends in projects that are contributing to national objectives.